"It's just a bunch of Hocus Pocus!" This movie is easily one of the top 5 best Halloween films ever made, maybe even the best. The 1993 film, which was oddly enough released in the summer, rose to a cult-like status years later, and fans can truly not get enough. Obviously, we were all obsessed with the Sanderson sisters, Winifred, Sarah, and Mary...just look at how iconic they are! However, we would be remiss if we didn't mention two other, understated characters in the Disney classic: Jay and Ernie, a.k.a. Ice, a.k.a. 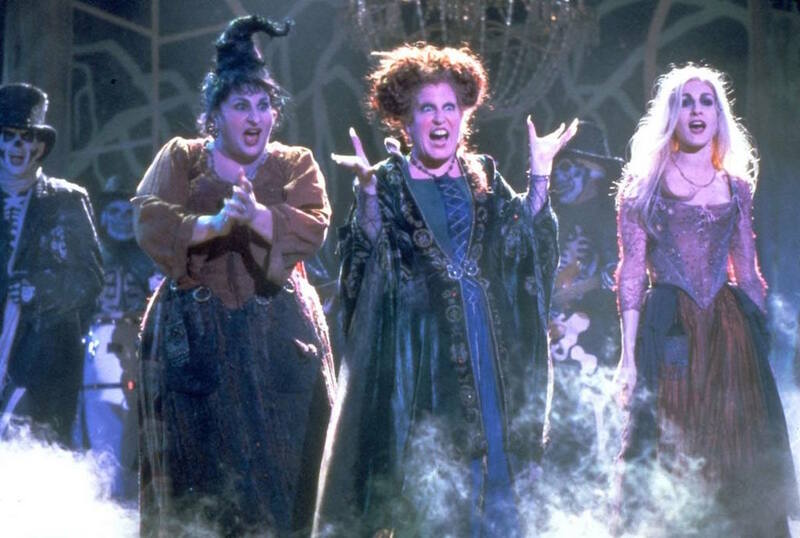 the other best part of "Hocus Pocus." Jay and Ice were the two dudes who ran stole Max's sneakers in the graveyard. 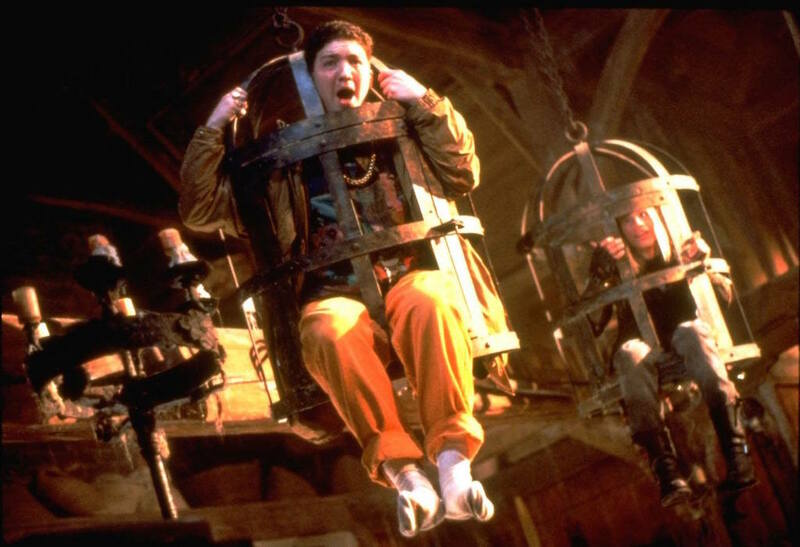 The guys appear throughout the film, once running to the Sanderson sisters as they toilet papering someone's house, and then again as they are hung in cages after insulting the sisters. Very important question. But perhaps even more important, what ever happened to Jay and Ice? What are they doing now? It's your lucky day, because we found out! First up, Jay who was played by Tobias Jelinek! 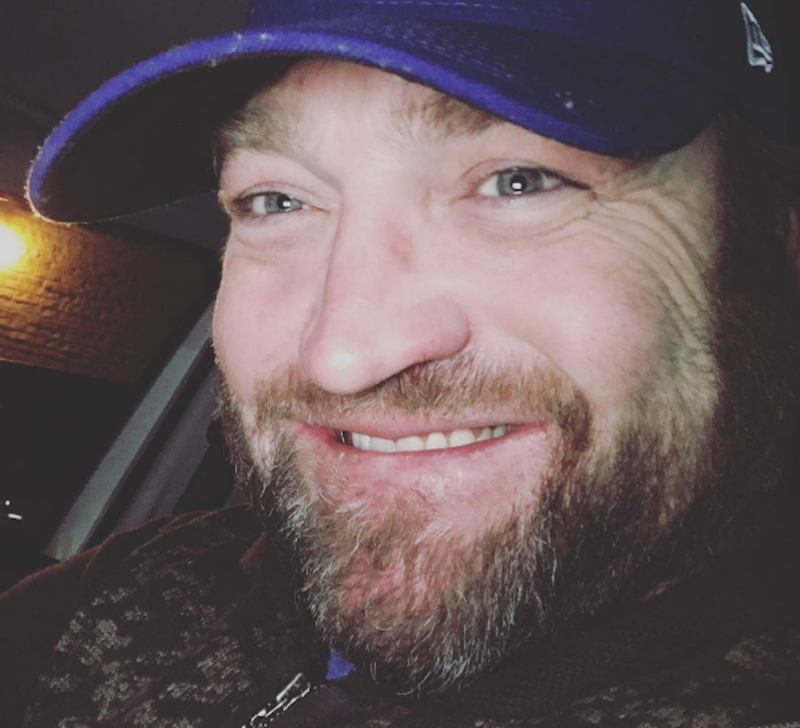 The actor has stayed really, really busy since his spot on "Hocus Pocus," appearing in TV shows like "Southland," "Shameless," and even has a few films in the works, too. However, probably the most OMG moment we found...he was in "Stranger Things." Yes, Jelinek actually played one of the lead agents look for Eleven! He even took to Instagram to commemorate the moment. Now, onto Ernie...er, Ice, who was played by Larry Bagby. 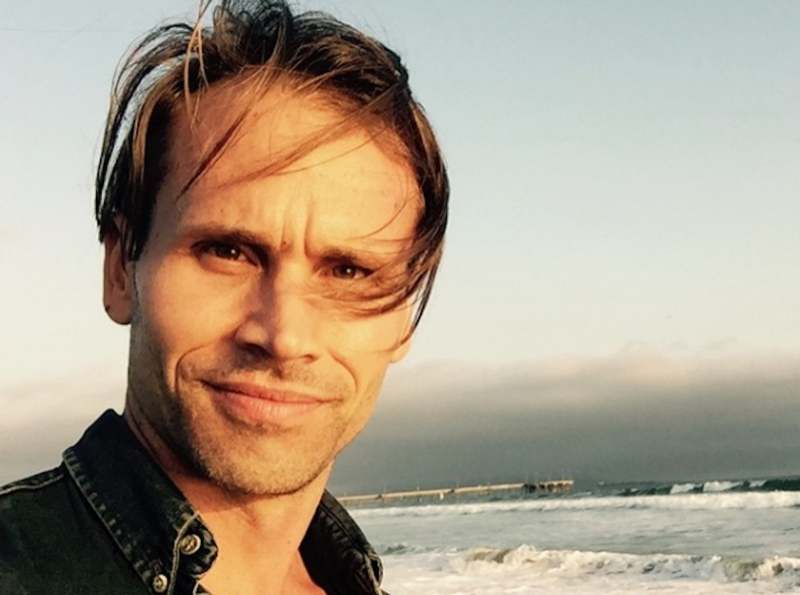 The now 42-year-old actor has also stayed pretty busy, appearing in TV shows like "Ray Donavan" and "The Young and the Restless." He's currently has a few projects in the works, too, like an upcoming movie called "The Job." Oh, and did we forget to mentioned, he was also in "Walk the Line," with Joaquin Phoenix and Reese Witherspoon. Just check out his Insta below. 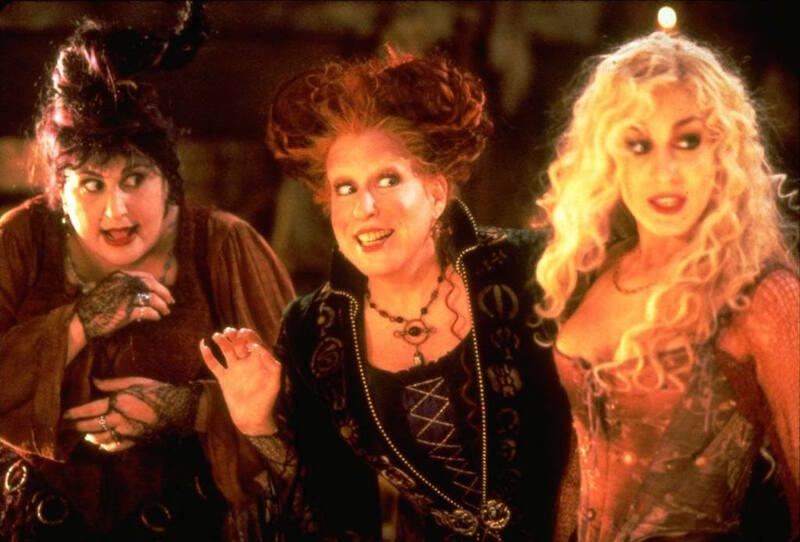 Doesn't all of this nostalgia make you want to go watch "Hocus Pocus" again? We sure do! Check out more from one of the Sanderson sisters, Sarah Jessica Parker in the gallery below!